Oxpeckers | Does SA have to deal with climate change? Does SA have to deal with climate change? 19 Jun Does SA have to deal with climate change? Most of the countries in the world will meet in Paris in December 2015, rallying around the United Nations climate change process to try to prevent a dangerous global temperature increase of more than 2˚C. The meeting in Paris is the 21st Conference of the Parties (COP21), which are annual meetings for the countries that have signed the United Nations Forum Convention on Climate Change. At each of these meetings, countries work to create and enforce workable climate change regulations at a global level. The small steps made can be a bit tedious, but the meeting this year promises to be very exciting. All the countries that work with convention are set to sign a legally binding agreement tying them into action to fight climate change. All of them. That means that when the agreement comes into force in 2020, it could start to see real climate action. The agreement will be based on the Intended Nationally Determined Contributions (INDCs). These are national plans submitted to the United Nations setting out how a country will work to decrease its impacts on the climate, and also how it will adapt to the change that is already unavoidable. Countries will need to reduce their industrial emissions to mitigate climate change impacts. Projects to adapt to climate change are particularly important for South Africa’s many poor and vulnerable people. They will be affected most by climate change impacts and might not have the resources to do anything about it. The INDCs must be submitted to the UN before October 2015, so that they can be included in the agreement at the Paris meeting. In fact, countries able to do so were encouraged to submit their INDCs in the first quarter of 2015, by March. So far, only eight countries have made their submissions. Five of these are European countries (Switzerland, Latvia, Norway, Russia and Liechtenstein), and two are from the Americas (Mexico and the United States). Then, there is Gabon, the first African country to submit INDCs. They beat South Africa to it. This despite the fact that South Africa’s GDP (measured at US$350.6-billion by the World Bank in 2013) is around 17 times larger than Gabon’s GDP of $19.34-billion. What’s more, South Africa’s carbon emissions of 9.04 metric tonnes of carbon per capita (measured by the World Bank in 2010) are almost nine times as high as Gabon’s 1.65 tonne carbon emissions. The South African government is planning to submit INDCs in August or September. So it is the perfect moment to ask just how much responsibility South Africa carries for climate change. Developing countries are granted some leeway. After all, South Africa did not industrialise until the diamond rush at the end of the 19th century. This was about 100 years after the Industrial Revolution in Europe started the process that now causes dangerous levels of carbon dioxide and other pollutants to go up into the atmosphere, trapping heat and causing temperatures to rise. South Africa may not have as much historical responsibility for climate change as Europe, but it is currently the world’s 12th highest contributor to climate change through carbon emissions. This was measured in 2009, and the statistic is likely to be getting worse. 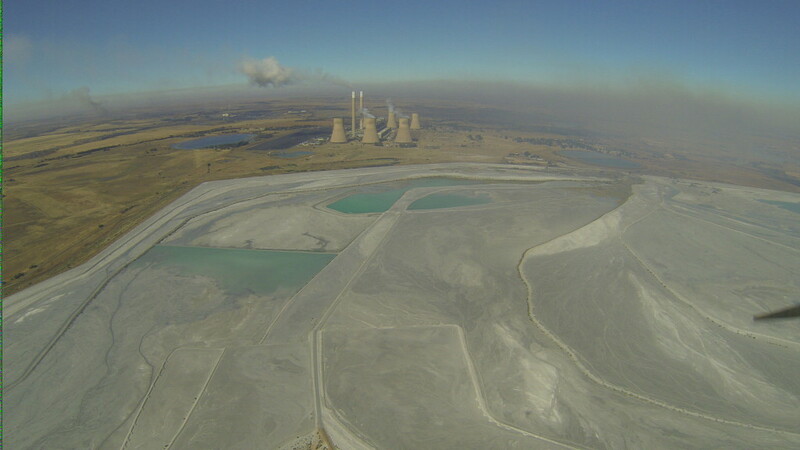 Eskom’s new coal-fired power station Medupi has recently come online, and will soon be followed by another, Kusile. Both of these are mega-power stations, set to generate 4 800MW each when they are fully operational. That is good news for load-shedding, but it means more coal, more climate change and more coughing babies with asthma, bearing in mind that the emissions from coal-fired power stations have heavy impacts on the respiratory health of people living nearby. South Africa is not the only country where the links between industry, air pollution and health are pressing. In India, where a new study published in Economic and Political Weekly has shown that more than half the population lives in areas that do not meet the Indian National Ambient Air Quality Standards, pollution has a direct and measurable effect on the number of years that people live. People literally die sooner because they spend their lives breathing in fine particles that coat their lungs and cause all kinds of respiratory diseases. The reason for South Africa’s huge emissions is that it is heavily invested in coal industries like Sasol and Eskom. 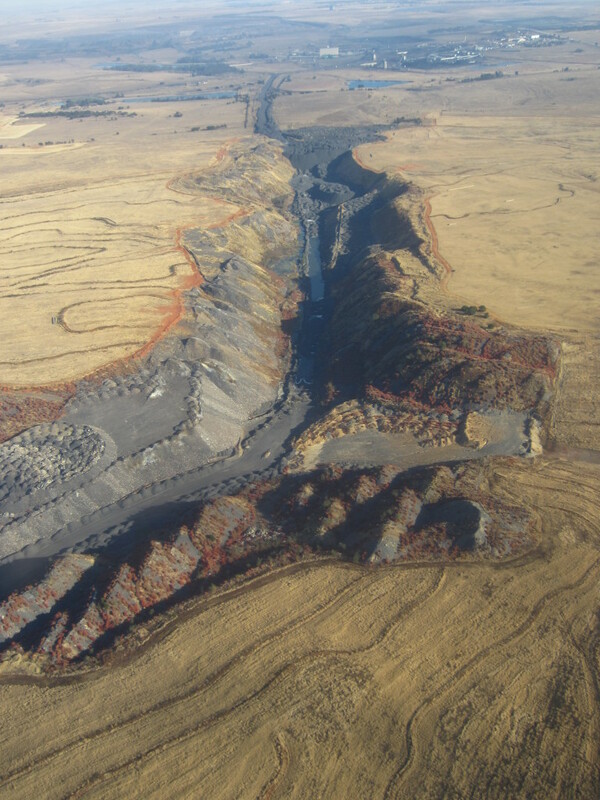 It is the 5th biggest coal producing country in the world, and the 3rd biggest coal exporter, according to the Eskom website. All of this adds to South Africa’s climate change responsibilities. But it is a poor country. Is there sufficient money to act on climate change? It is the poorest of the BRICS countries, the group of emerging economies in the developing world of which Brazil, Russia, India, China and South Africa are members. Its GDP is less than a fifth of that of the US. It is also the most unequal country in the world, and much of the resource base needs to be used for social welfare and upliftment programmes. This takes away from what can be spent on climate change. But, having said that, it is the second richest African country after Nigeria, which has a far greater population than South Africa, adding to their GDP. It is ranked in the top sixth of countries worldwide, ahead of most countries in the developing world, and most countries in general. So, South Africa is responsible for a good deal of climate change. And it has more money to use to fight climate change than most countries in the world. The government must come up with INDCs that are fair, ambitious and binding on heavily polluting industries. It has a duty to lead Africa on this issue. More than that, it has the ability to do so.